Will Captain America die in Avengers 4? Avengers 4 is easily one of the most highly anticipated movies of 2019 — and there's no shortage of rumors, theories, and overall buzz to prove it. And with the final installment of the MCU's third phase mere months away, some characters are being discussed more than others. Standing front and center in the "who will survive Avengers 4" discussion are two fellas who've been absolutely crucial to the Avengers since day one. Of course, we're referring to Tony Stark (Iron Man) and Steve Rogers (Captain America). We've already covered many of the reasons Iron Man will be extra important in Avengers 4, but what about the First Avenger? Will Captain America make it out alive? Will Steve Rogers be still wielding that shield? While we wait for official confirmation from the notoriously tight-lipped crew at Marvel, here's a look at why Captain America is crucial to the outcome of the war against Thanos — and whether he'll still be standing when those end credits roll. The biggest news to break regarding Captain America since the epic final moments of Infinity War came to us from a quick little goodbye note tweeted by none other than longtime Cap actor Chris Evans himself. In a handful of heartfelt words, Evans let the whole world know that he would be putting down his shield for good… or at least that's what it looks like. The tweet, sent out on October 4, 2018, amassed several hundred thousand likes within hours. "Officially wrapped on Avengers 4," wrote Evans. "It was an emotional day to say the least. Playing this role over the last 8 years has been an honor. To everyone in front of the camera, behind the camera, and in the audience, thank you for the memories! Eternally grateful." 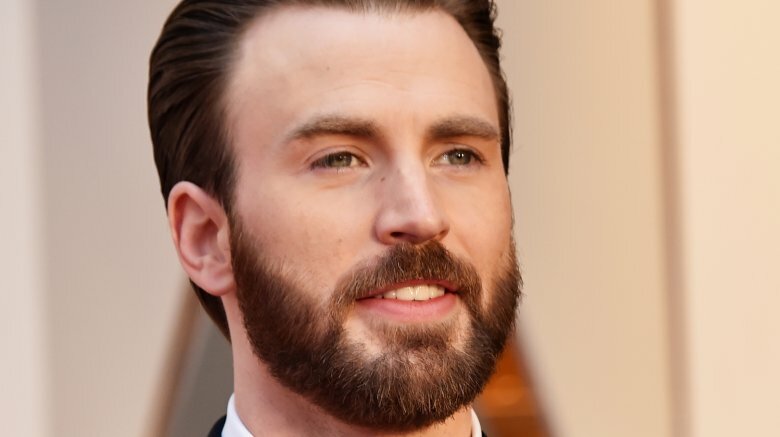 Many actors feel bittersweet about the end of a project, but this doesn't read like someone wrapping up his time on a single movie set — it's pretty evident from the words chosen and the overall tone that Evans is saying goodbye for the long haul. Maybe we'll see a cameo or two down the road, but for all intents and purposes, it seems there's no turning back for this Cap. Evans' tweet made headlines, but it isn't like the writing hasn't been on the wall for quite some time. Nerdist published a feature titled "Chris Evans Is Officially Leaving MCU After Avengers 4" back on March 22, 2018, before Infinity War came out. Suffice it to say, the rumblings of Captain America's demise (or at least that of Steve Rogers) has been a rumor mill all its own for a while now. In fact, according to Evans, he had to extend his Marvel contract just so the studio could split the Infinity War storyline into two parts. Despite his willingness to add another movie to his deal, there's no reason to think he has any interest in sticking around after the dust around Thanos settles. 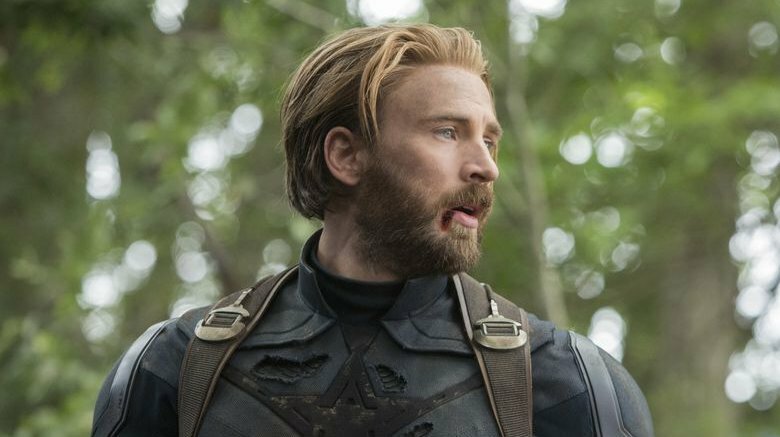 Through multiple outlets, including more than one comment from Mr. Evans himself — who has always been honest about his trepidation at taking on the role — over time it's been made pretty clear that Captain America was likely to go through something fairly radical at the end of Phase Three. 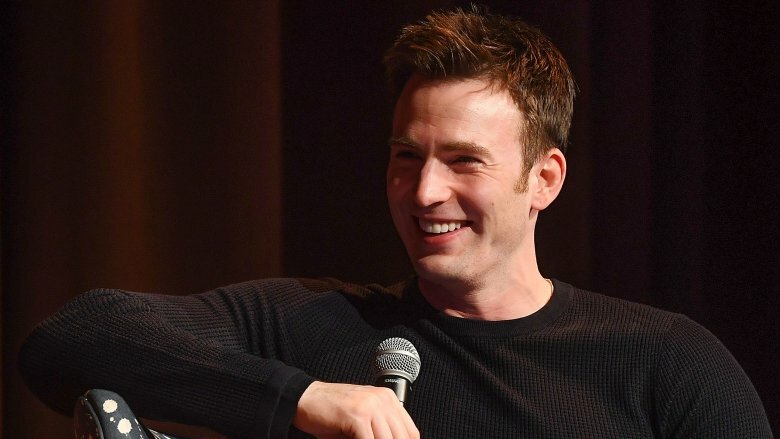 It only seems appropriate that Evans' career should do the same, as he prepares to sidestep from his role as the First Avenger into a new life that includes smaller-scale projects — and the title tap dancer extraordinaire. Infinity War was arguably one of the wildest rides in cinema history, but Captain America's role was fairly minor. Sure, we got a fun "re-emergence" sequence for Cap in the fight at the train station in Edinburgh, and from there he proceeded to do what he does best — rally a crew of heroes to defend the world against the bad guys. But even if Captain America ultimately received a decent amount of screen time, it felt a bit like he was being used to move the story forward more than anything else. We saw him take the fight to Wakanda and then try to keep Vision and the Mind Stone out of Thanos' clutches. But even as all hell broke loose and the Mad Titan arrived to claim the last stone, Cap was still one of a bunch of superheroes making an ultimately futile last stand. The truth is, Captain America really ended up having a fairly muted role in Infinity War, particularly when it comes to character development. What the story really did was have him in the middle of a sidebar conflict in Wakanda while Iron Man took front and center on Titan. It stands to reason that this will set Steve Rogers up to be a crucial element in the next chapter, where we'll almost certainly see more of Cap's storyline unfold. Speaking of Iron Man… we're all still waiting for the Captain America: Civil War drama to finish playing itself out. 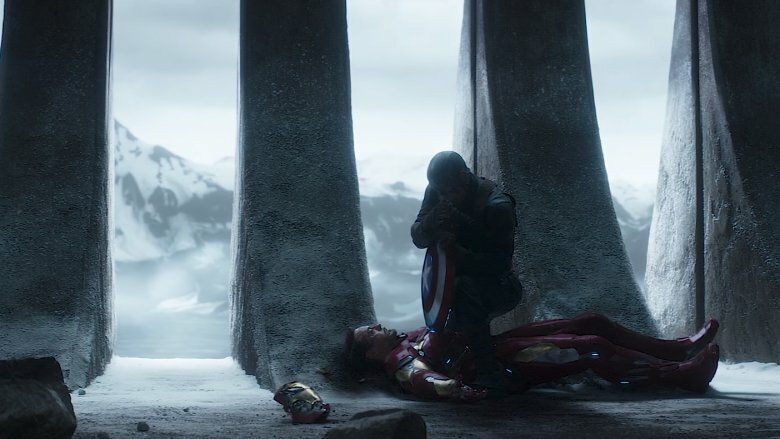 The movie ends on a pretty low note, and when we entered Infinity War, a lot of fans were hoping for some onscreen reconciliation between Steve Rogers and Tony Stark. In the end, the two didn't even share a scene. That's not to say that the folks behind the scenes didn't try to fit it in. 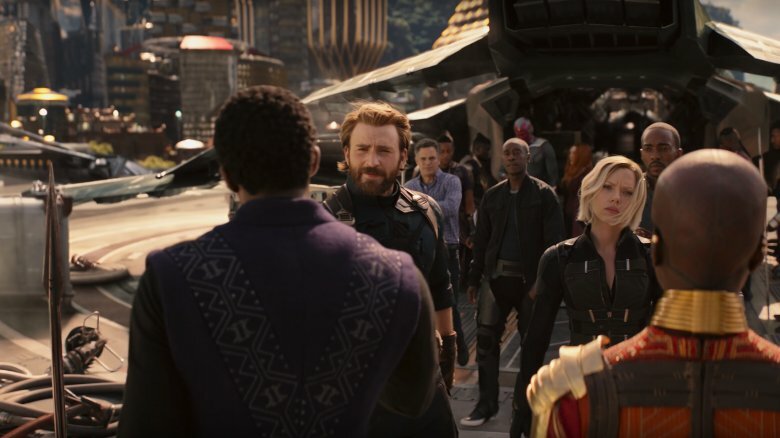 Writer Stephen McFeely explained that in the original drafts of the script, they had Steve and Tony in the same room together, but ultimately, "as many times as we wrote those scenes, it became clear that this movie needed to be propulsive and be about Thanos and what he represented to the Avengers." It may not have fit in Infinity War, but there's no way these two aren't sharing some screen time in Avengers 4. Their long-anticipated reconciliation will no doubt be a pivotal scene — and one that, sadly, paves the way for Cap's demise. 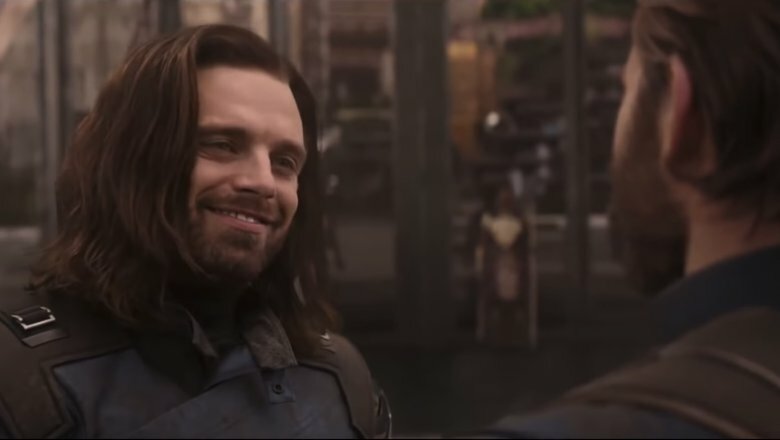 You only have so many high points throughout a franchise where killing off a beloved character is truly appropriate, and Stark and Rogers clearing things up in Avengers 4 is clearly one of them. The final moments of Infinity War saw many of our favorite heroes disappearing into dust after Thanos' finger snap, but they'll be back in Avengers 4… right? 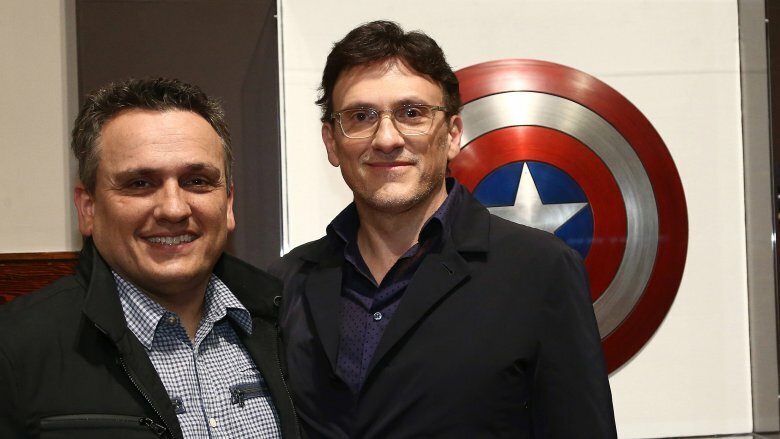 Well, maybe not: Previous entries in the franchise have been a little light on meaningful death, but directors Joe and Anthony Russo seem determined to up the stakes in the MCU. In fact, the Russos are on record pointing out that many of the deaths from Infinity War could be reversed since "remarkable things can happen in a fantasy world," but they've cautioned fans not to assume that the effects of the snap will simply be reversed. On the contrary, Joe Russo has said that rolling back Thanos' decision to wipe out half of the life in the universe will "come at an incredibly high cost." With great power comes great... sacrifice? Of course, just because a battle between Cap and Thanos went one way in the comics, that doesn't mean we'll see things go the same way onscreen. There are plenty of other options available to the writers, and the MCU has never been tied overly closely to the comic world. That said, one theory that's getting some attention actually has to do with a sight that's pretty hard to imagine without a little help. We're talking about Steve Rogers using an Infinity Gauntlet. That's right. That oversized, bedazzled glove could ultimately lead to the death of Steve Rogers. Remember that part of Infinity War when Thanos snapped his fingers? According to this theory, wiping out half of the life in the universe ended up melting the Gauntlet. 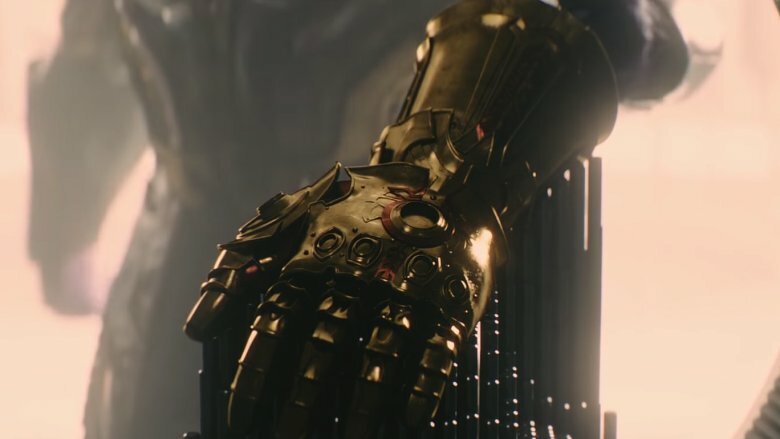 The theory posits that in Avengers 4 Captain America will use the Gauntlet to undo all that death and destruction… at the cost of his own life. 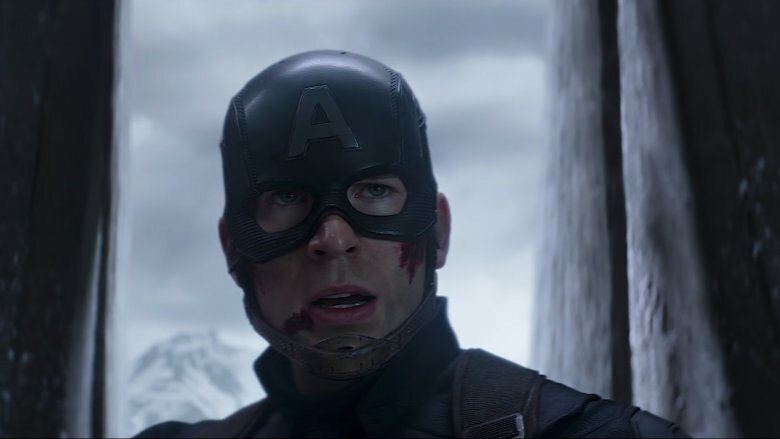 Of course, there's nothing saying it couldn't be someone else instead, like the Hulk or Iron Man, but if it falls to Steve Rogers to do the deed, you can bet that our heroic Cap won't hesitate to sacrifice himself for everyone he loves. Just like a few of the key players in the MCU right now, Captain America's story arc is in desperate need of some closure. We've watched him rise up to lead the Avengers and then go into self-imposed exile, only to resurface for Infinity War, but the character is still in need of a final act to bring the story to a close. After Civil War the Russo brothers said Infinity War would move Cap's arc forward. However, when push came to shove, there just wasn't a chance to show emotional struggles with inner demons, patch up old quarrels, properly reunite with old friends, and so on. The Russos have been silent on what might happen after the third Avengers, though, just leaving the comment that Infinity War was "the next chapter, so to speak, in his specific story. And there's been no talk about where we go beyond that yet." That comment could quite easily be used to infer that after Infinity War there just isn't much more left for Steve Rogers in the MCU. Our Cap entered Infinity War as damaged goods and left it even more broken… along with half of the known universe. He needs some closure one way or another. The truth is, Steve Rogers doesn't really have to die in Avengers 4 for his story arc to wrap up, Chris Evans to move on, and the universe to be saved. The only thing that seems inevitable is that the character won't be with us on a regular basis anymore when Phase 4 of the MCU begins. How could this happen without a heart-wrenching death scene? Really, Rogers just needs to pass the Captain America torch on to a successor, which could just as easily take place after an epic, universe-saving, retirement-inducing comeback victory against the Mad Titan. There's a lot to be said for going out on top — and how much more "on top" do you get than stopping Thanos? There's no shortage of of rumors regarding who could replace Steve Rogers, with at least a few options waiting in the wings. Whether it's Bucky Barnes, the Falcon, or someone else, we can all rest assured that the mantle of Captain America will be passed on. The question is, will Steve Rogers live to see the passing of the torch, or will it be wrenched from his grasp by Thanos' hands? We'll just have to wait until Avengers 4 arrives in theaters on May 3, 2019 to find out.